Vehicle branding is a cost effective and proven tool to maximise exposure. Our expert team can provide concept, designs, print and application – and, at all time, ensure that the upmost care is taken of your vehicle. For one car or a whole fleet, we have the capability and capacity to deliver. Market your business 24/7 with vehicle signage. Impactful vehicle branding is a fantastic tool to maximise exposure. From a single vehicle to an entire fleet, vehicle signage is a cost-effective way to promote and extend your marketing reach. Ranging from vinyl lettering to full custom wraps, we can create a customised solution for your business. Turn your vehicles into a rolling advertisement, increasing brand awareness with every trip. CV Media & Signage can deliver a complete solution including concept, design, print and application. We ensure that the upmost care is taken of your vehicle. Whether you have one vehicle or a whole fleet, the CV Media & Signage team has the capability and capacity to deliver. CV Media & Signage can provide wraps for fleets, trucks, cars, trailers, boats. You name it, we’ll wrap it. 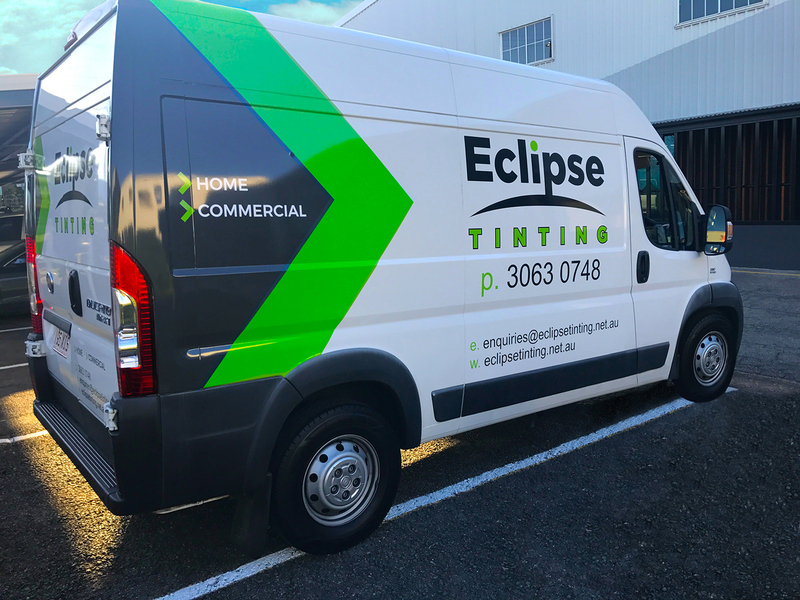 Whether you need your truck wrapped for a competition like Haymans below, or want to liven up the look and feel of your trailer, the team will help you to design and install a wrap to make your ride look sharp. Made of the highest quality, our graphics and wraps are designed to last, and they will also protect your fleet from the general wear and tear of the road.